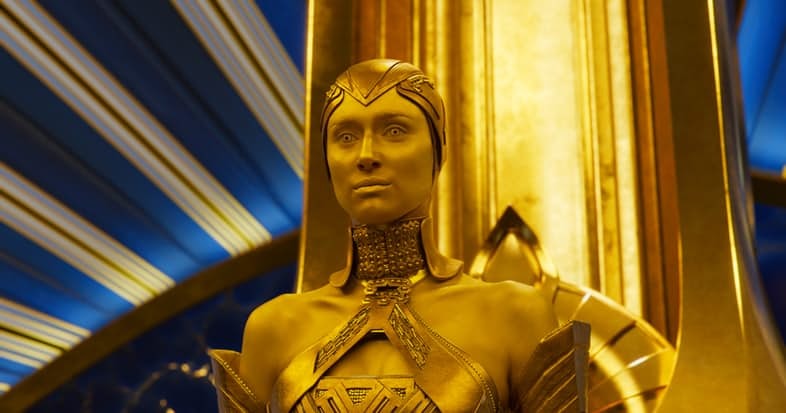 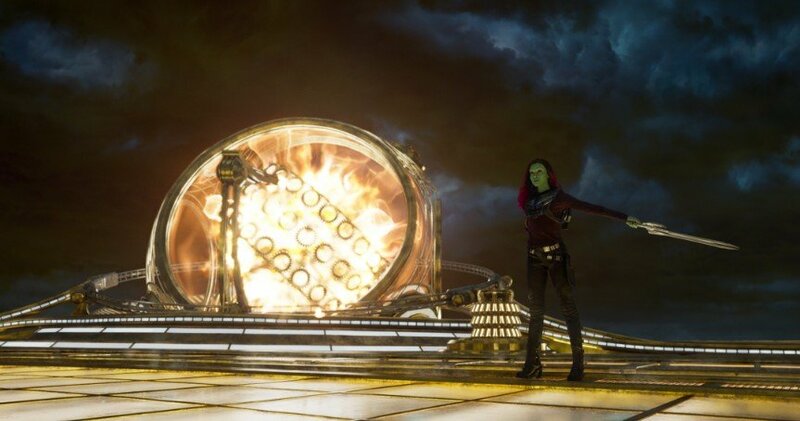 Following James Gunn’s firing from Guardians of the Galaxy Vol. 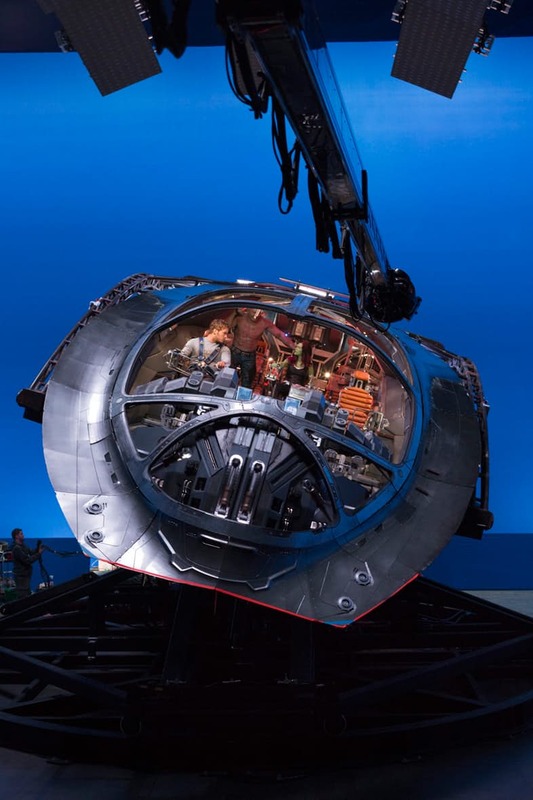 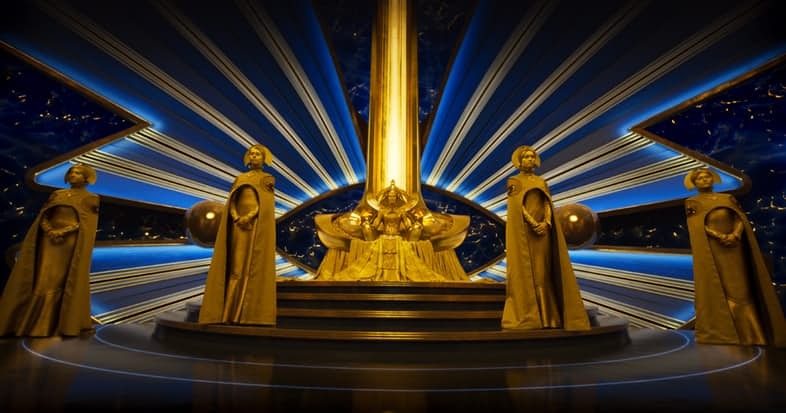 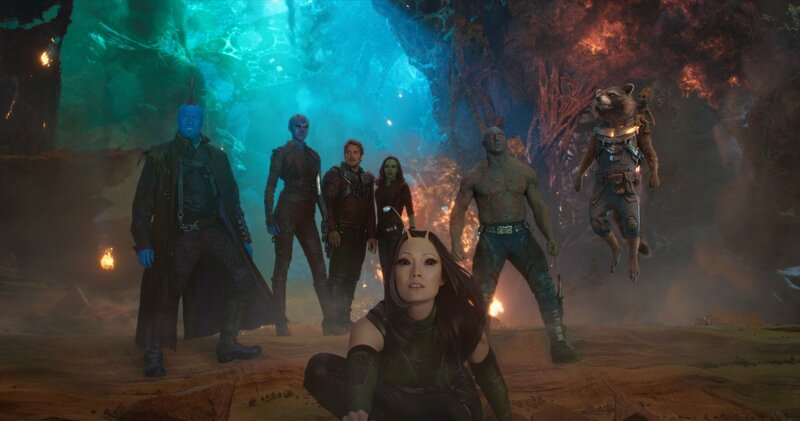 3 last summer, the cast of Marvel’s cosmic franchise signed an open letter to Disney calling for the filmmaker to be rehired. 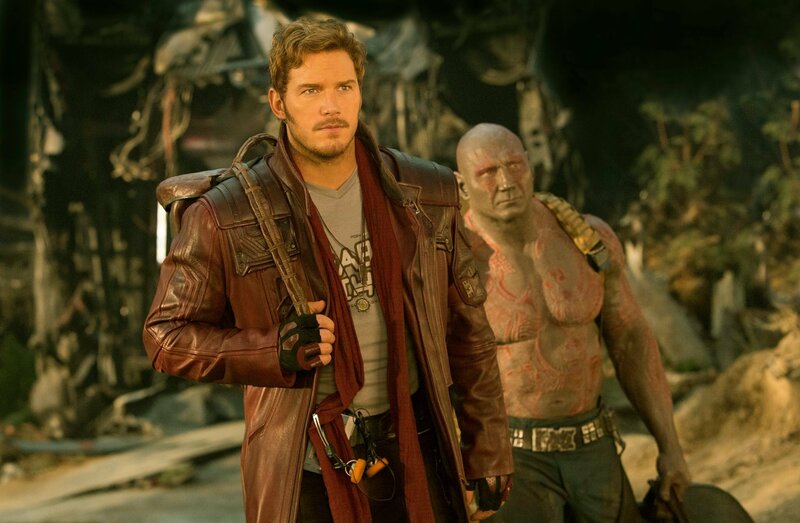 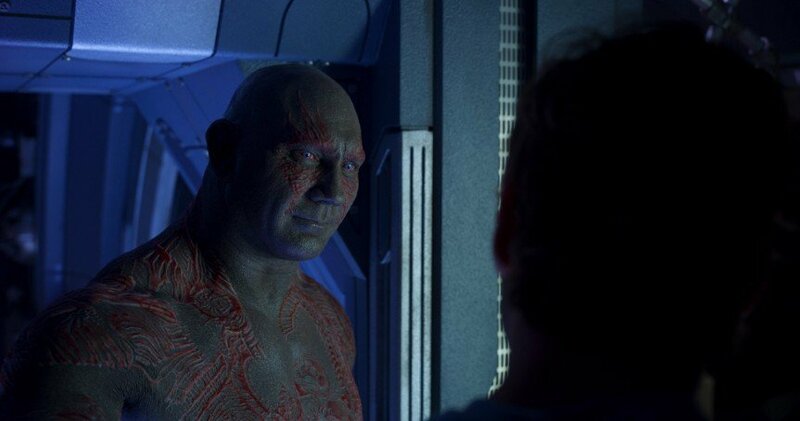 The most vocal supporter of Gunn, though, was Dave Bautista, who continued to use his social media presence to campaign for the director’s return. 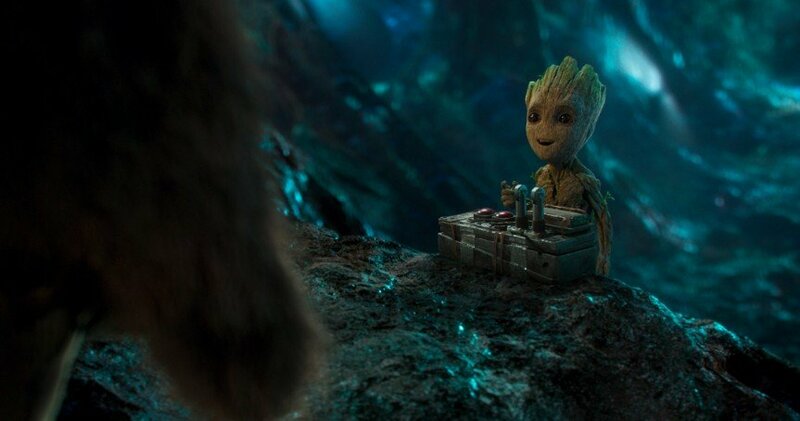 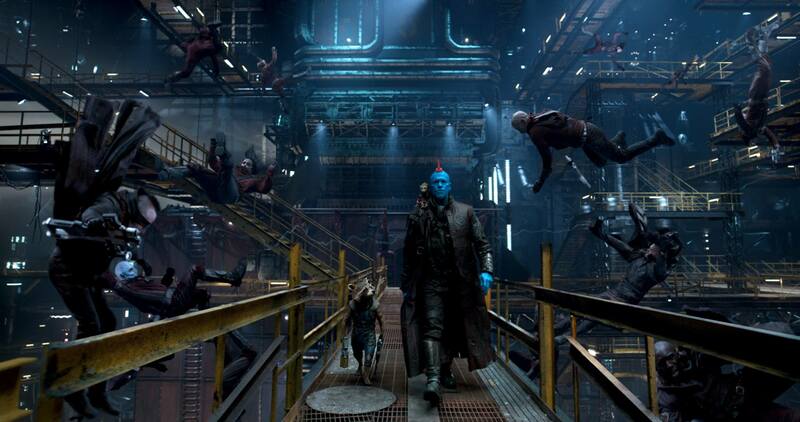 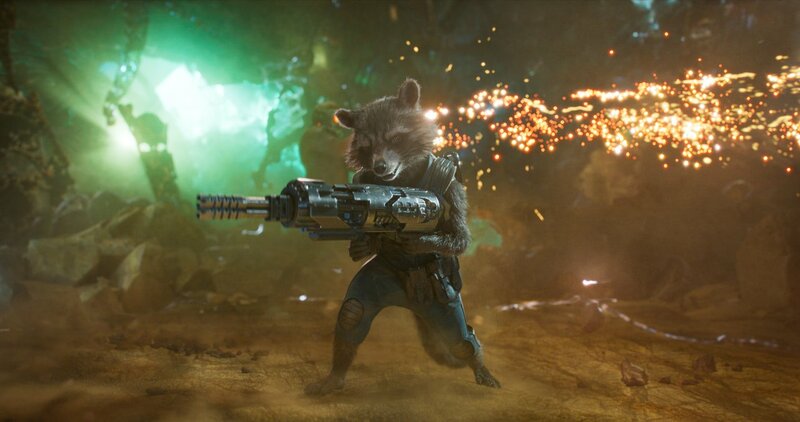 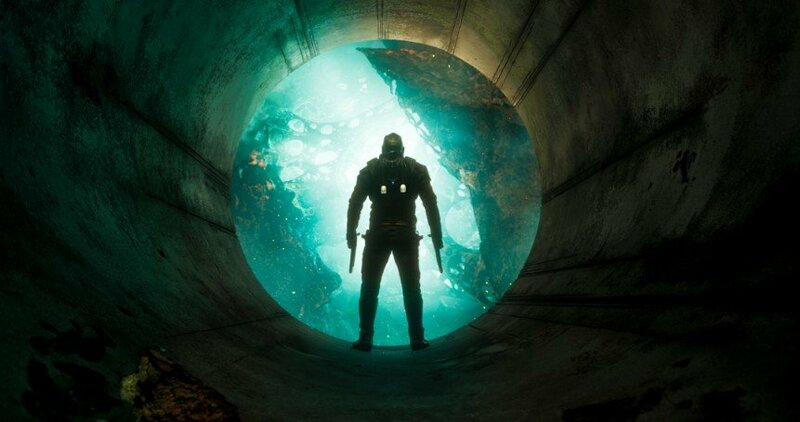 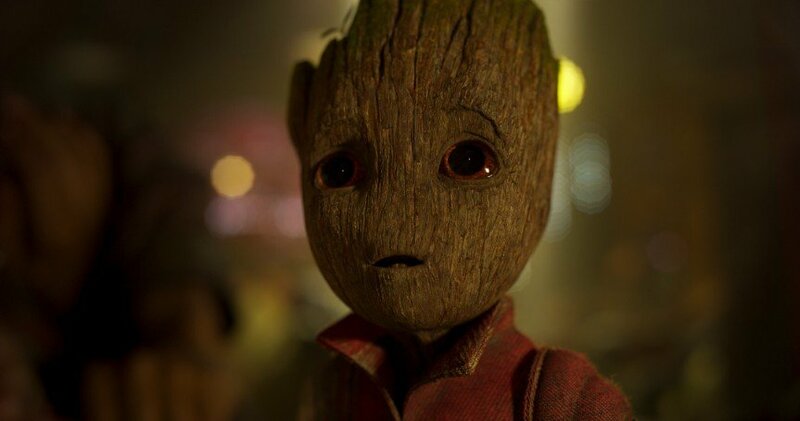 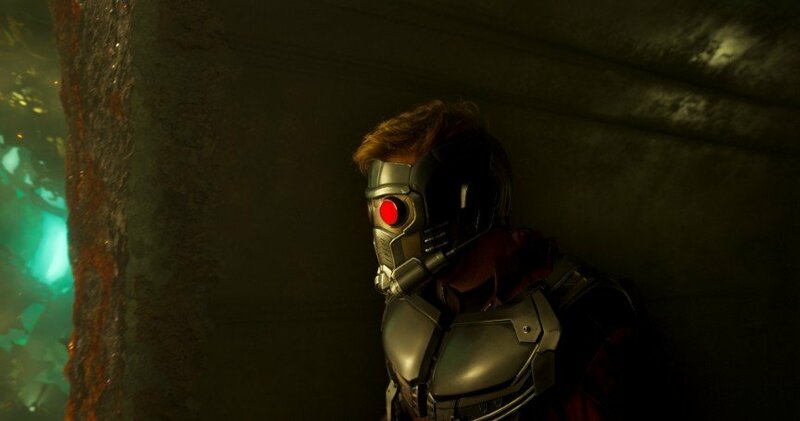 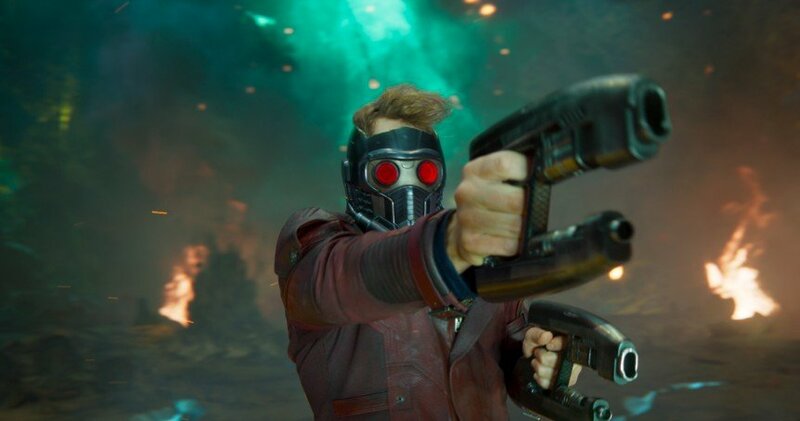 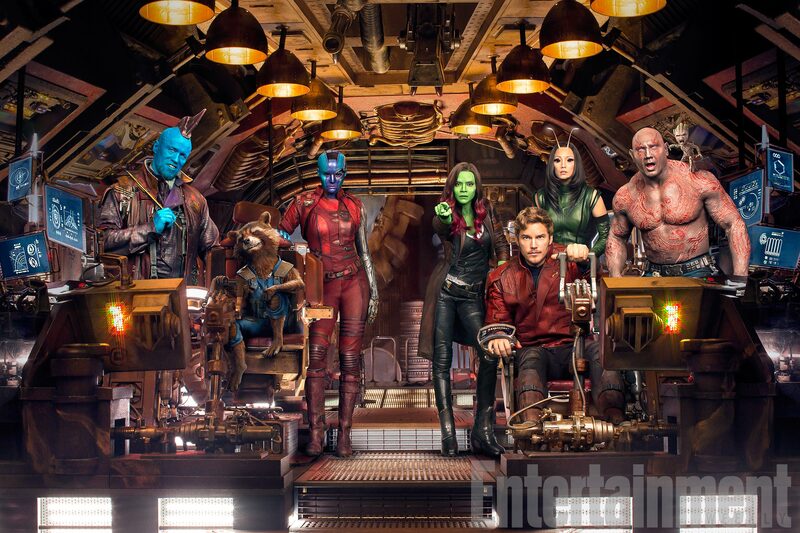 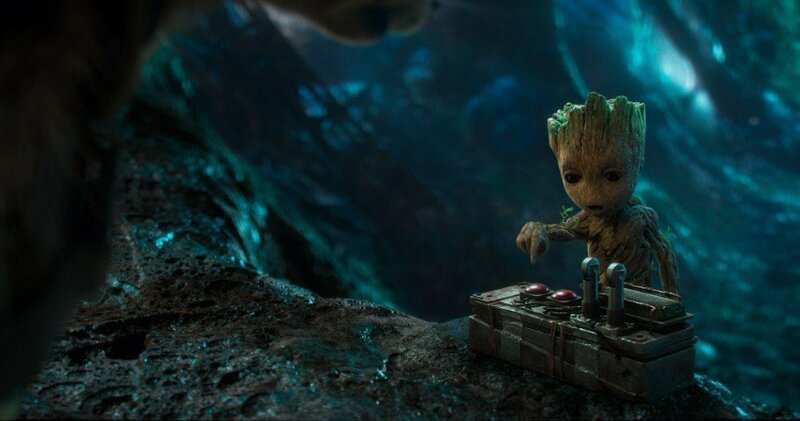 In March, Gunn was finally brought back on board and is now set to helm Guardians 3, after all. 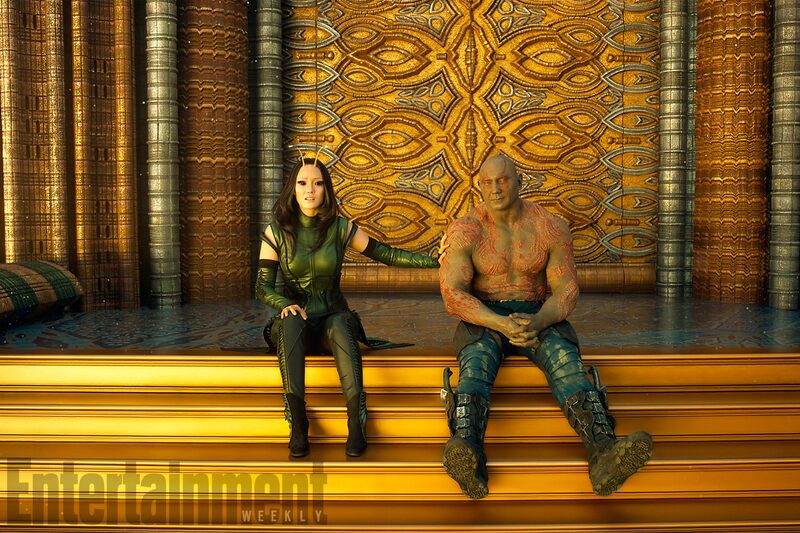 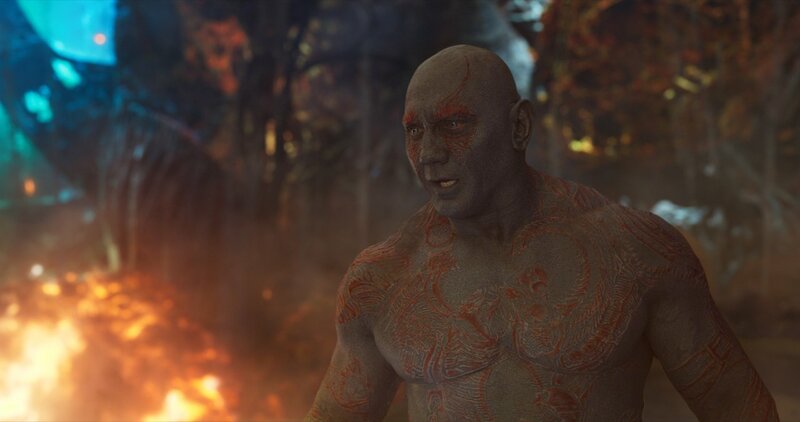 Naturally, Bautista is pleased with this news, as it means he gets to play Drax the Destroyer again. 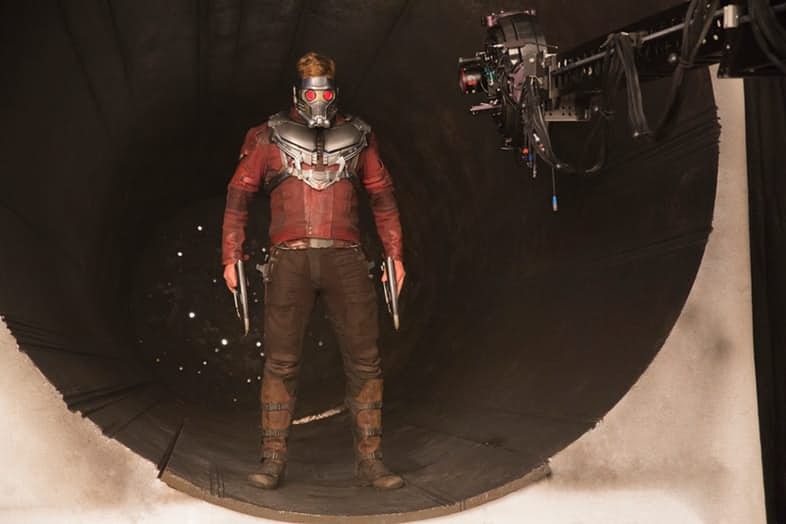 While speaking to Variety at WonderCon though, the actor revealed that, if the situation had continued, he might have done everything in his power to leave the franchise. 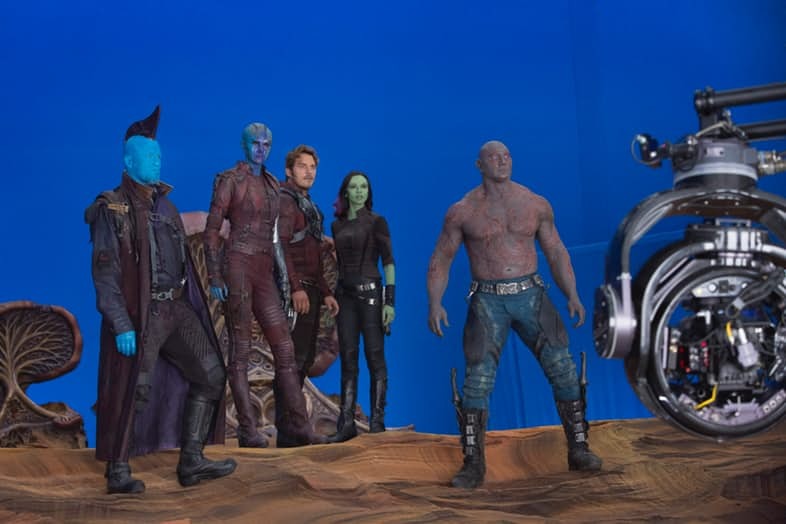 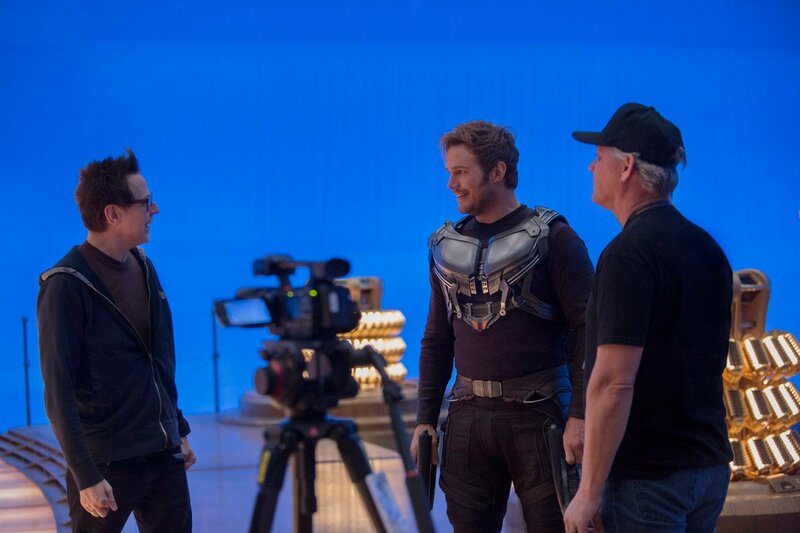 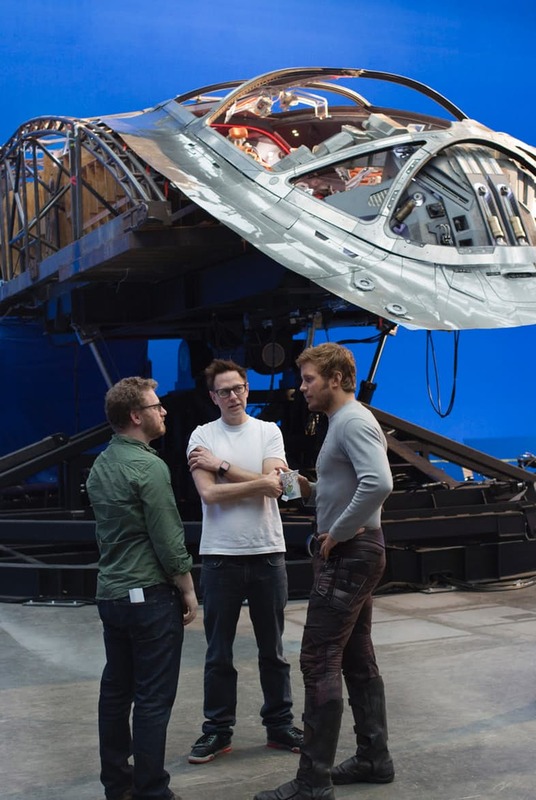 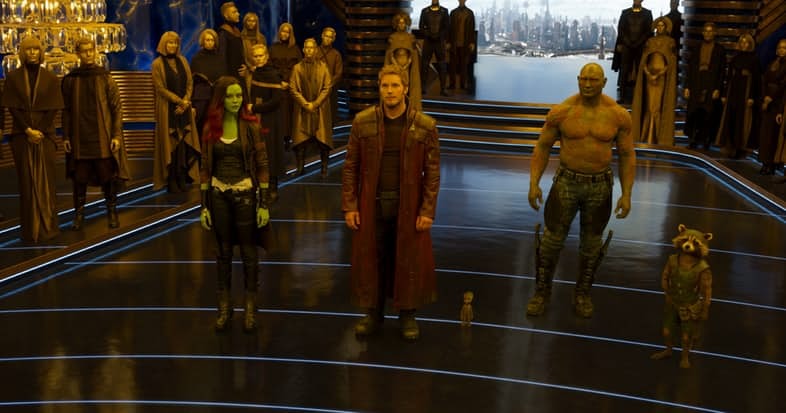 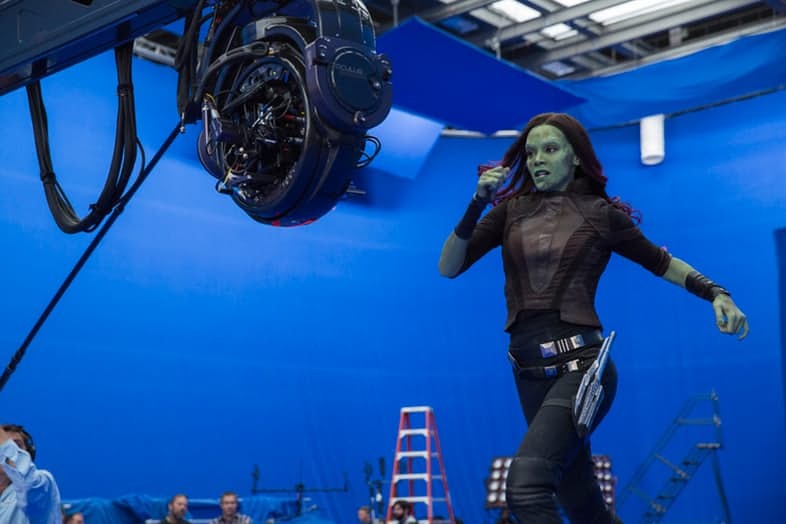 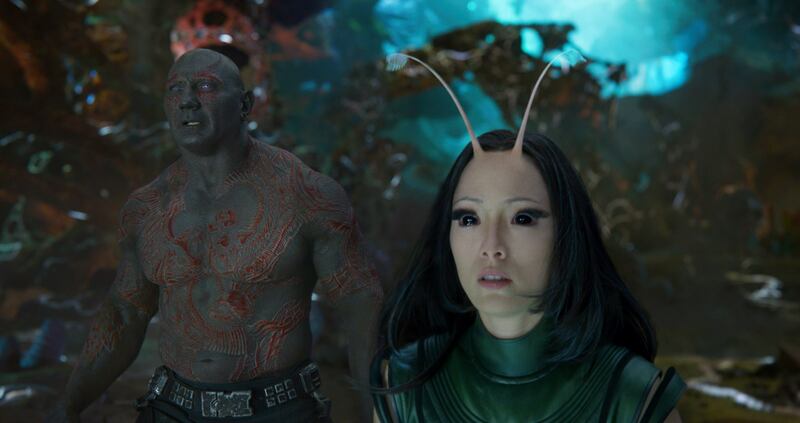 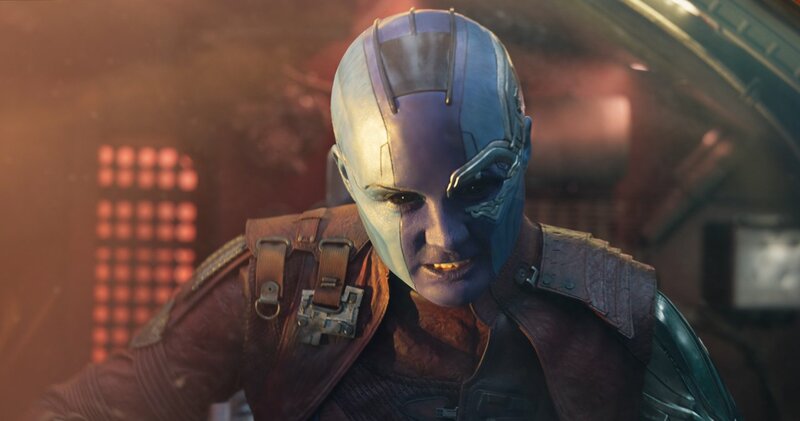 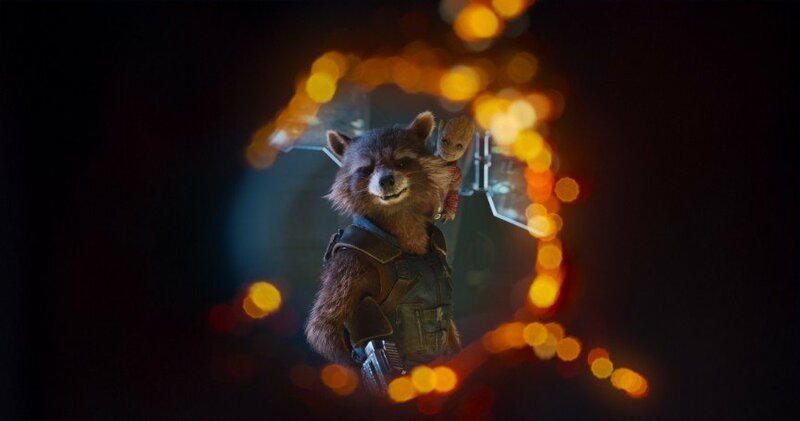 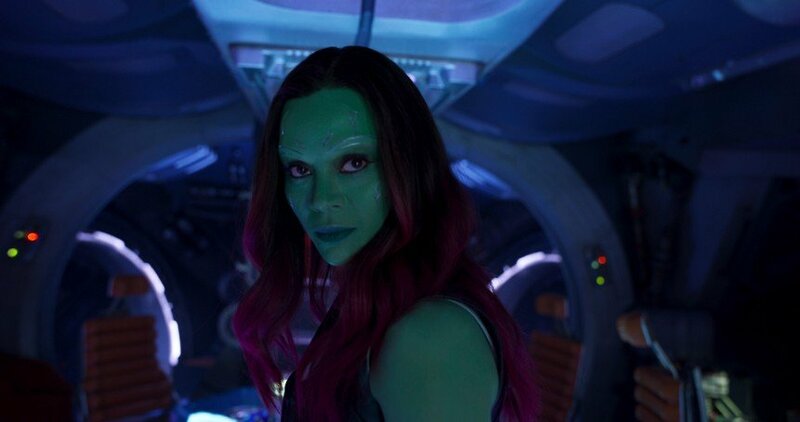 As for why he was willing to risk his Marvel career on backing Gunn, Bautista continued by explaining that it’s all about his loyalty to his Guardians family as well as his cast-iron belief that having the director’s input is the only way to make the closer to the trilogy as good as can be. 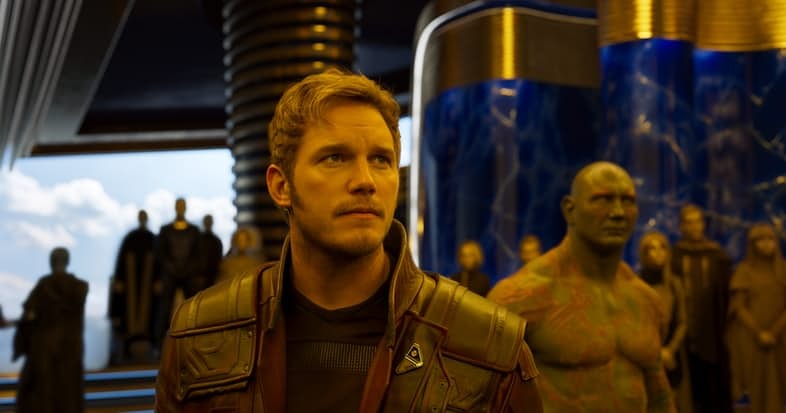 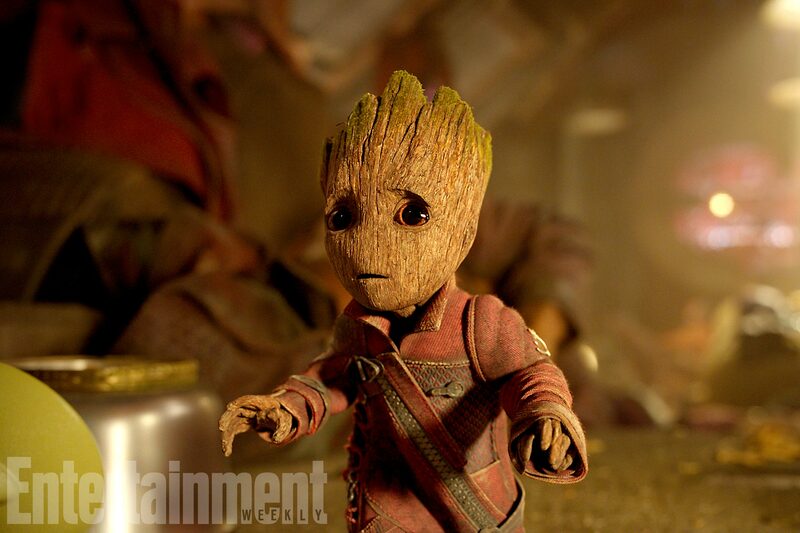 Bautista’s description of Gunn’s script for Vol. 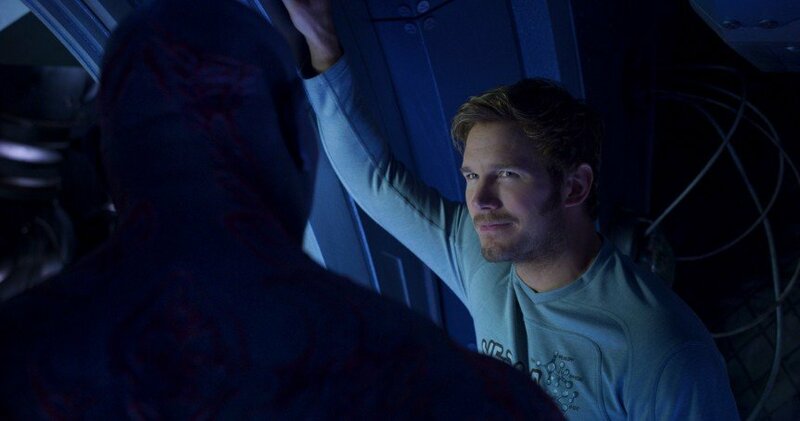 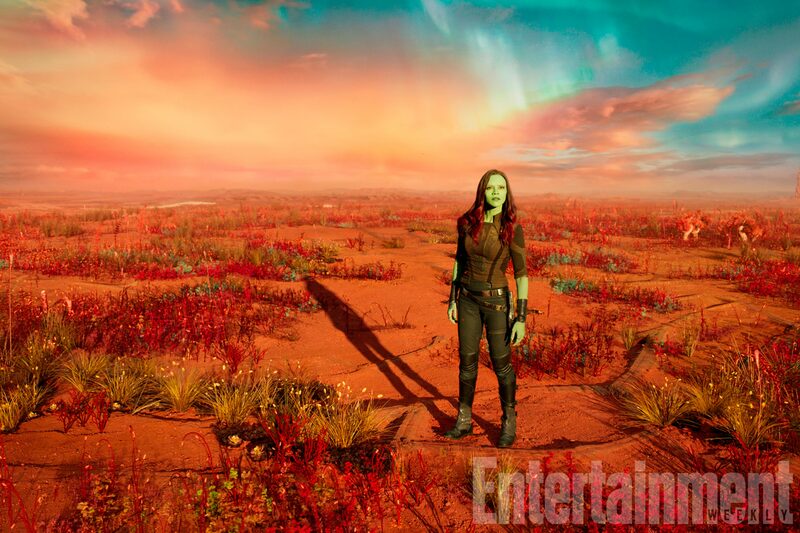 3 as “beautiful” fits with what we’ve heard before, with both Chris Pratt and Karen Gillan also revealing that they loved it. 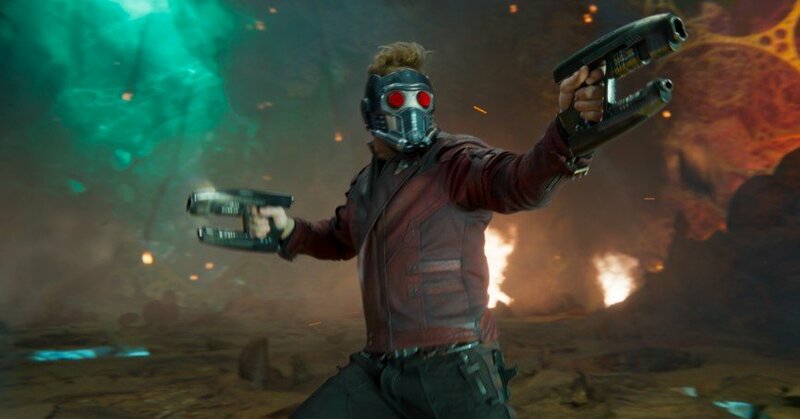 To be fair to Marvel, Kevin Feige did confirm that Gunn’s screenplay was always going to be used for the movie, even if he was never rehired. 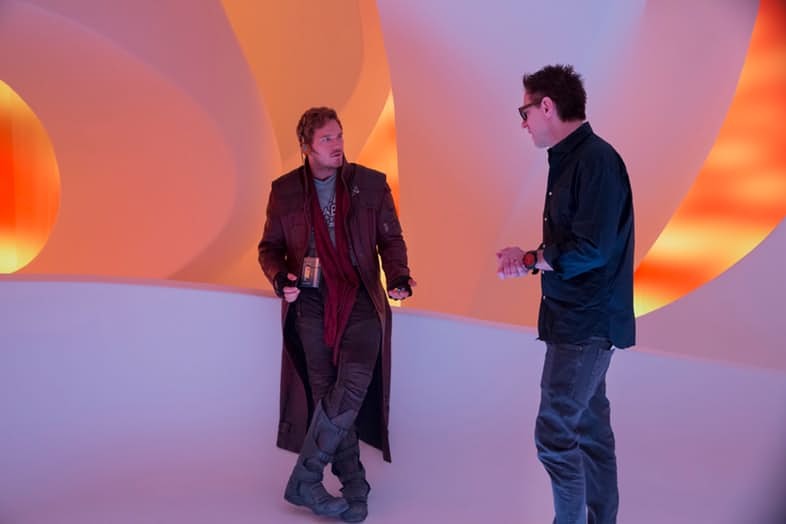 No doubt there would’ve still been a key ingredient missing if he wasn’t the director, however, so it probably all turned out for the best. 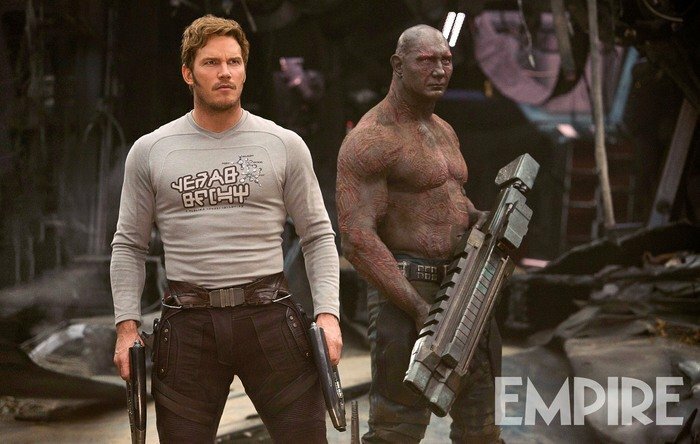 James Gunn is next making The Suicide Squad for DC, for which he could bring Dave Bautista with him to play the supervillain Peacemaker. 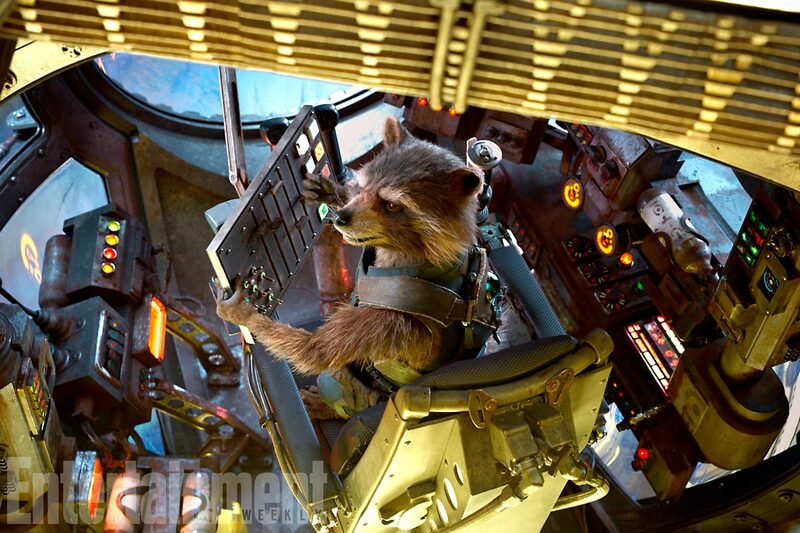 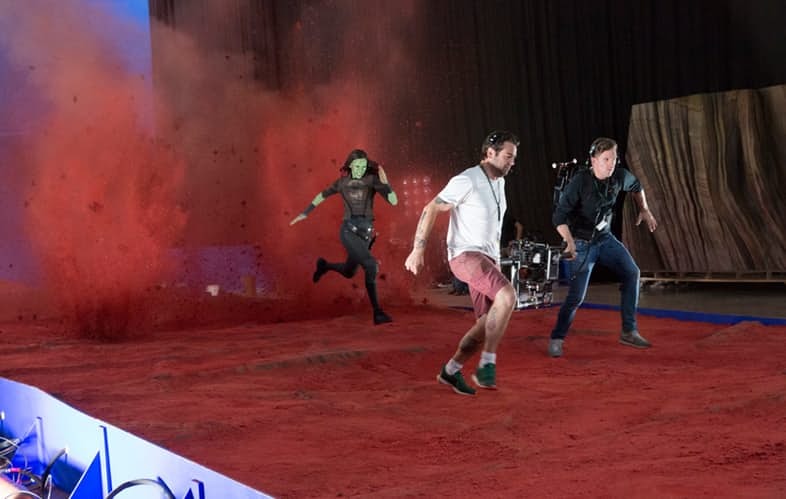 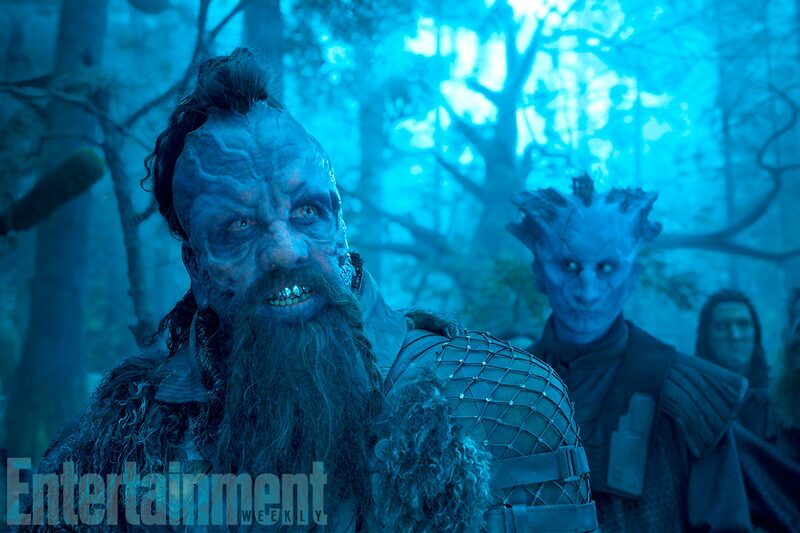 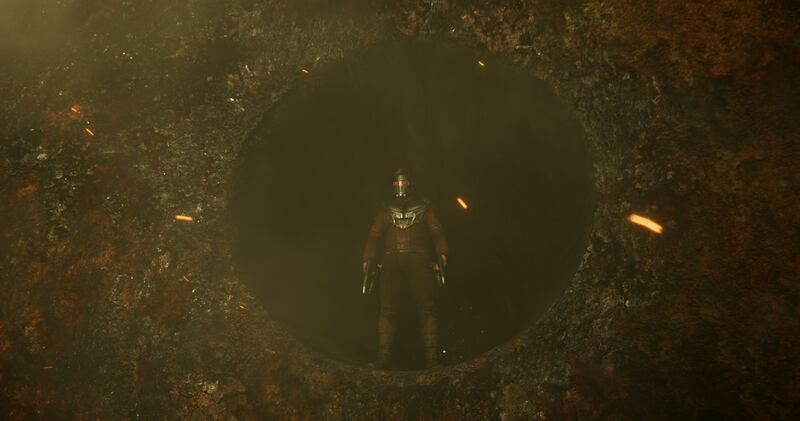 After his work on that’s wrapped, Guardians of the Galaxy Vol. 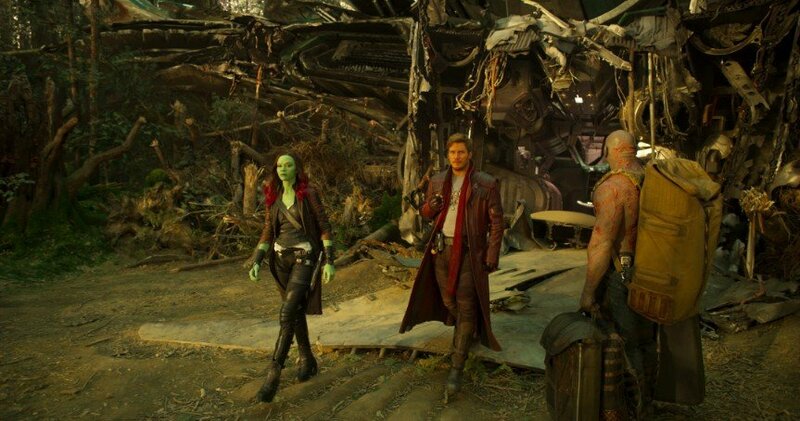 3 is expected to start filming in early 2021.